Some measurement tasks require large measuring ranges or a large measurement distance from the target object to be measured. For these types of applications, Micro-Epsilon offers Long Range laser sensors that combine high accuracy with a large measurement distance. 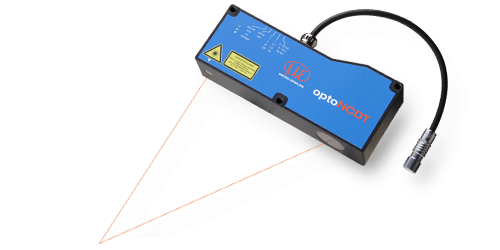 The optoNCDT 1710-1000 offers a measuring range of 1,000mm. The start of the measuring range is 1,000mm from the sensor body which means that objects up to 2m in distance can be measured. Objects with large movement ranges can be measured reliably. 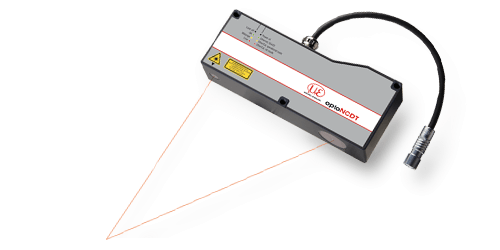 The optoNCDT 1710 and 2310 long range laser sensors are designed for applications where a high measuring distance is required. However, the relatively small measuring range facilitates extremely precise measurement at a large distance.